Dab stains with a cleaning solution and clean cloth, towel, or sponge. 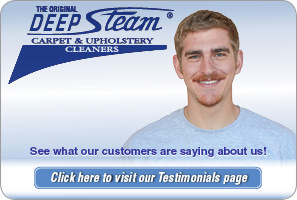 Rubbing simply grounds the particles into the carpet fibers, and may only worsen the damage already done. Blotting applies a small amount of pressure, just enough to absorb. Keep in mind: always blot from the outside of the stain inwards so as to prevent spreading the stain. Experts say the best household remedy for stains is ordinary shaving cream, and that it will remove just about every type of stain. Simply apply shaving cream to the stain and allow it to sit for 30 minutes. Afterwards, blot it away with a dry white cloth. 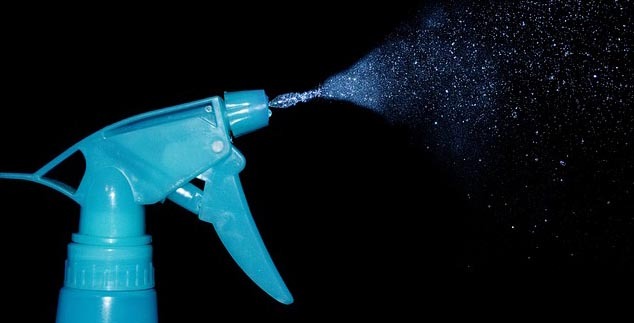 Finish by spraying with a mixture of half-and-half vinegar and water and wiping away with a cloth. To easily remove gum stuck in carpets, freeze it with ice cubes for about 30 seconds and then use a spoon or fork to lift the glob upwards, cutting any fibers attached as close as possible. The expert method for difficult-to-clean grease stains is to use a drop or two of a grease-cutting detergent in a cup of water. Spray it on the affected area and blot it up. It’ll cut the grease in the stain just like how it does on the plates. 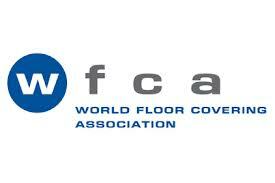 Cleaning the carpet is an integral part of keeping it looking fresh and new. Experts recommend cleaning it every 6 to 8 months. 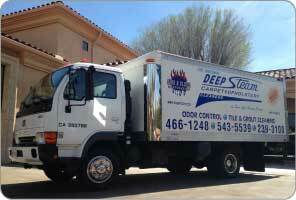 Deep Steam Carpet Cleaning is a local business that has for many years held the bar high in the area of carpet and upholstery cleaning. 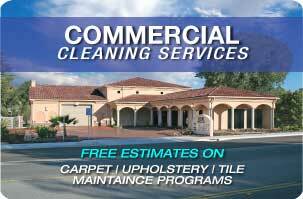 We are IIRC Certified in Carpet & Upholstery Cleaning, Area Rug & Auto Cleaning, and Tile & Grout Cleaning/Sealing. Give us a call today at (805) 543-5539!